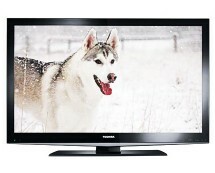 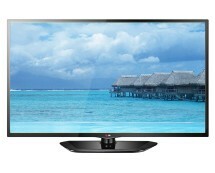 The HD Ready 50PN450B Plasma TV series combines incredible picture quality with a stunning razor frame design. 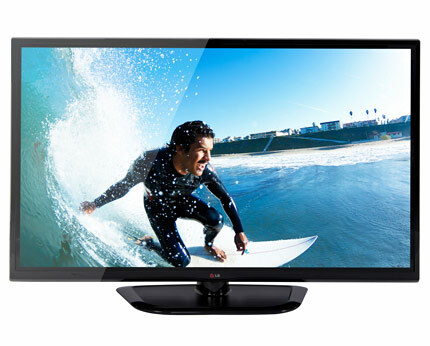 Convert your living room into a sports stadium or cinema with vibrant colours and superb image clarity that put you right at the centre of the action. 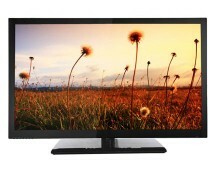 The 50PN450B also offers 600Hz technology with a USB connection for access to your favourite pictures, music and videos. 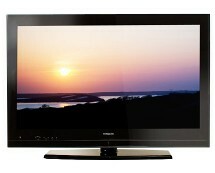 The 50PN450B provides a superb viewing experience.